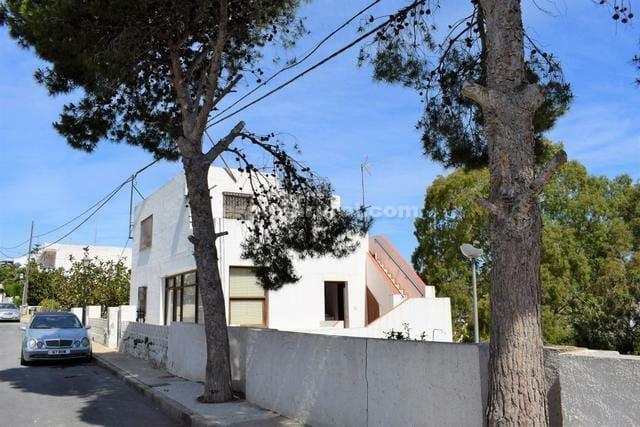 4 bedroom Villa at 200meters from the beach! 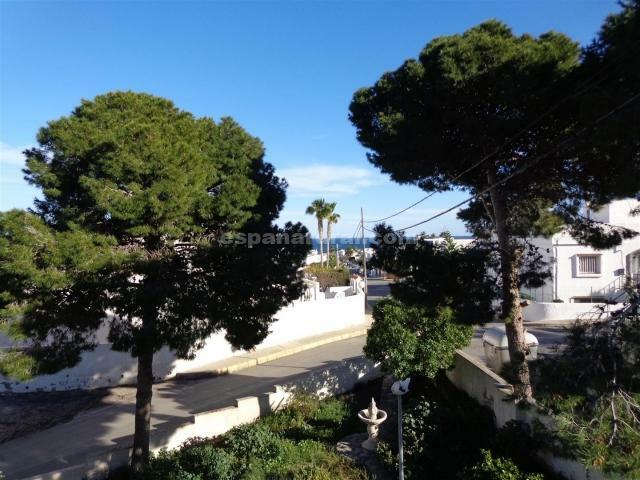 Excellent ,location quiet street, plenty of parking and within walking distance to the beaches and amenities. 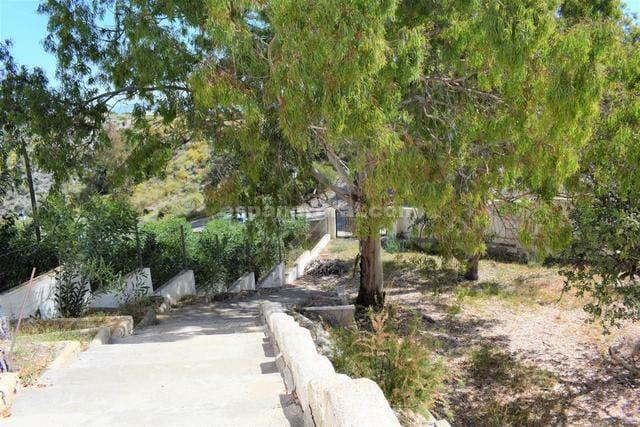 The Villa is habitable spacious and therefore can be moved into, has a good size garden of 750 m2, where there are a few trees planted, many sitting areas it is unusual to find in this area. 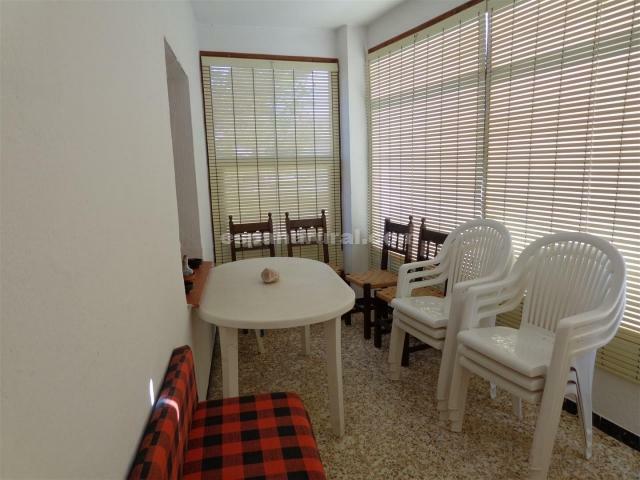 A spacious lounge, separate dining room, a fitted kitchen, a family bathroom, 4 bedrooms one has an en suite bathroom, there is also a ground floor room ideal to have as a storage area or you could renovate to create a separate guest room. 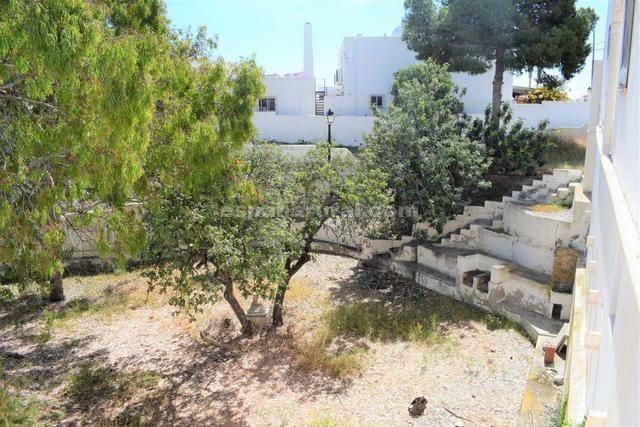 The Villa has electricity and water connected, internet can be connected, it is a good access road to the property. 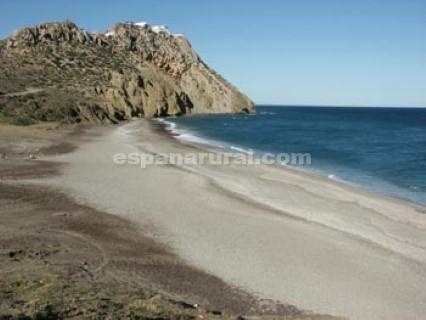 The area of Mojacar has all the amenities, supermarkets, many shops, cafes/bars, restaurants, etc. 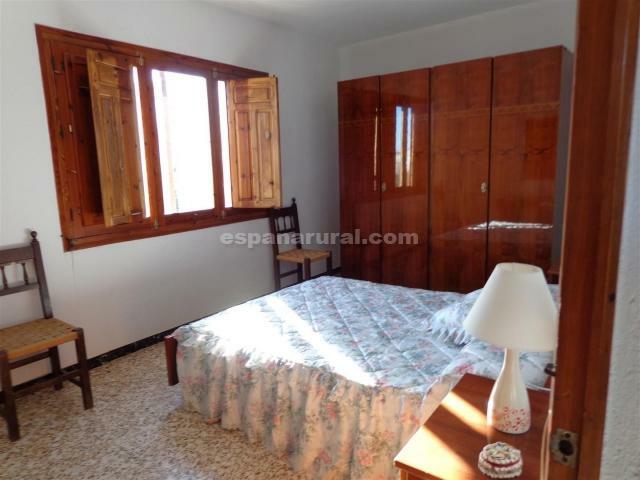 Neighbouring Villages also have everything and are very close. 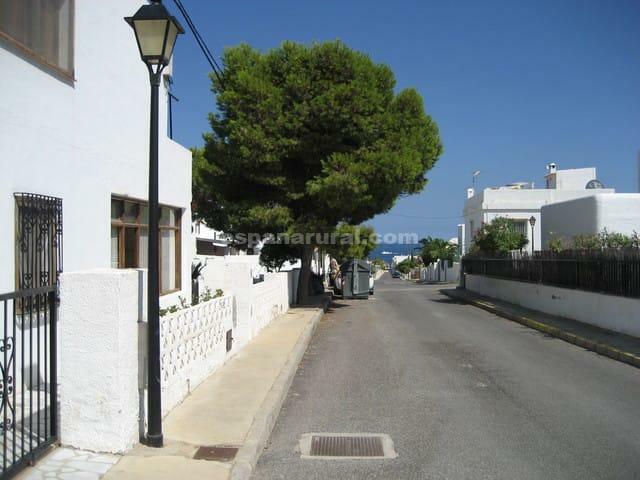 Airports are from 45 minutes drive. 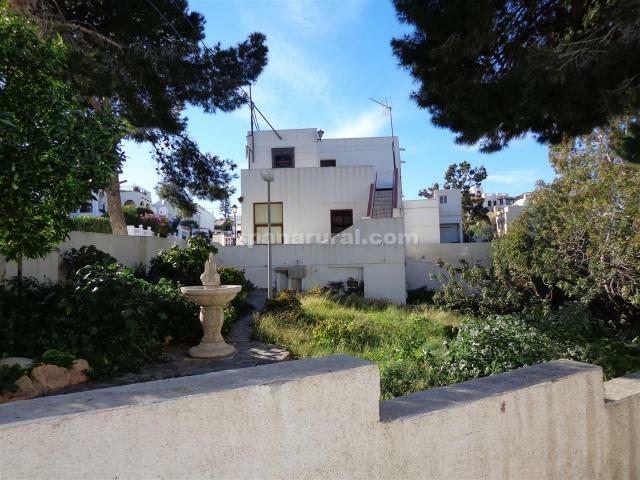 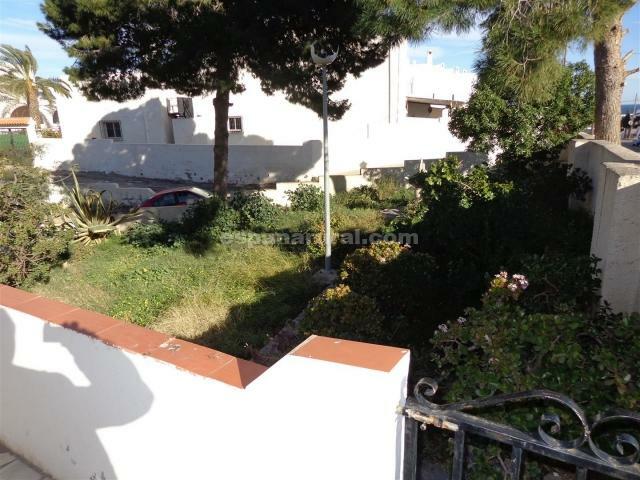 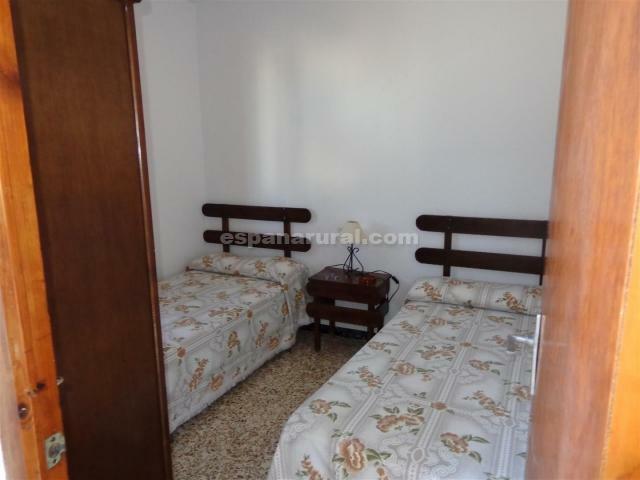 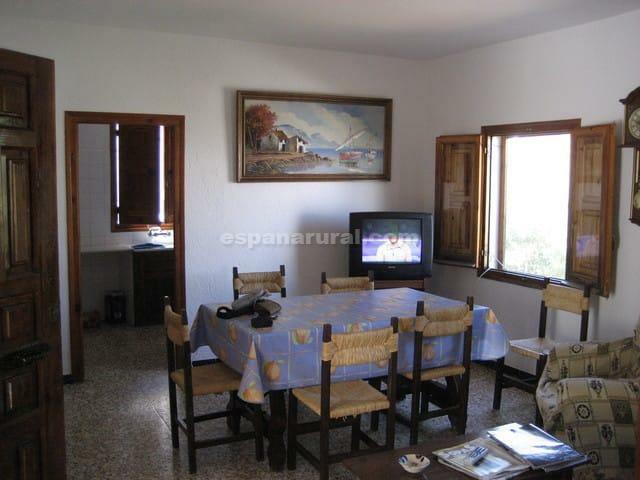 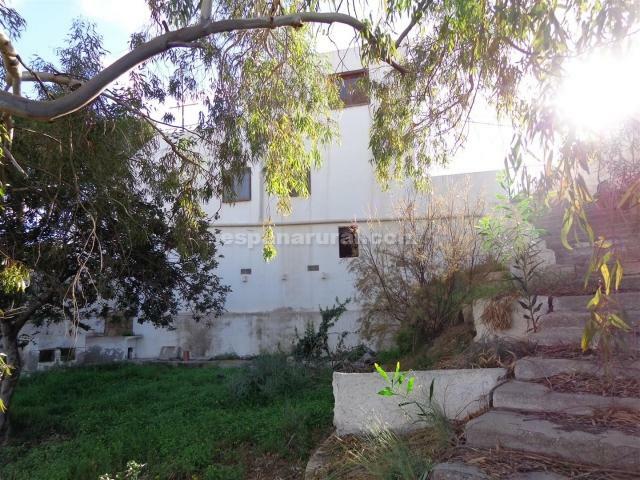 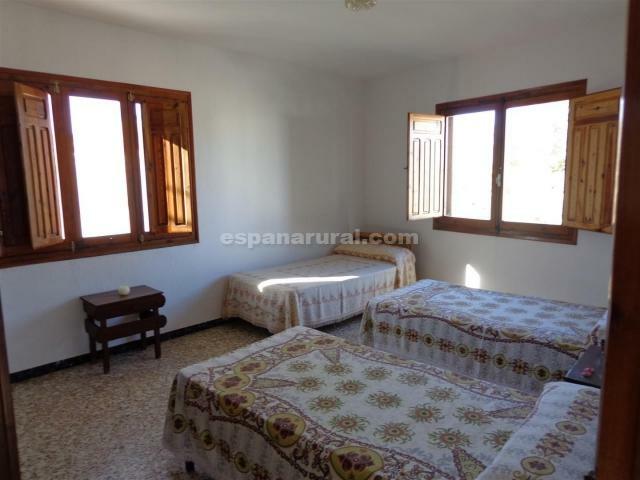 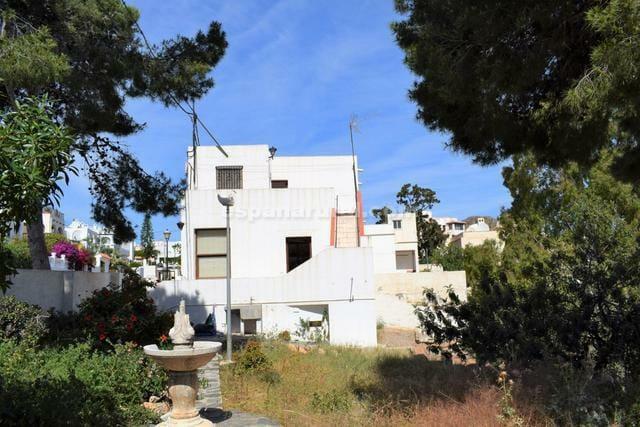 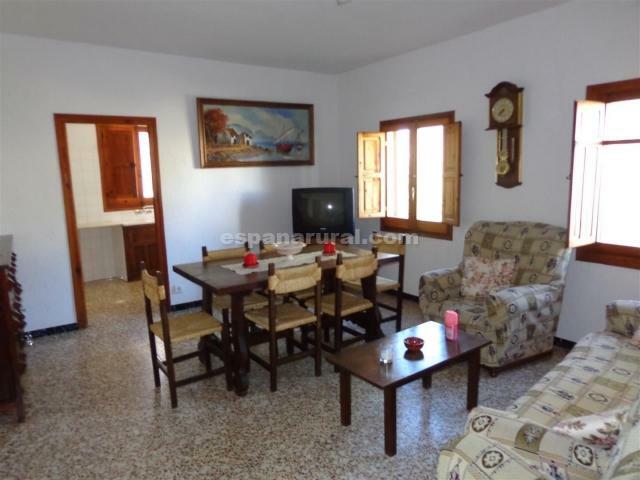 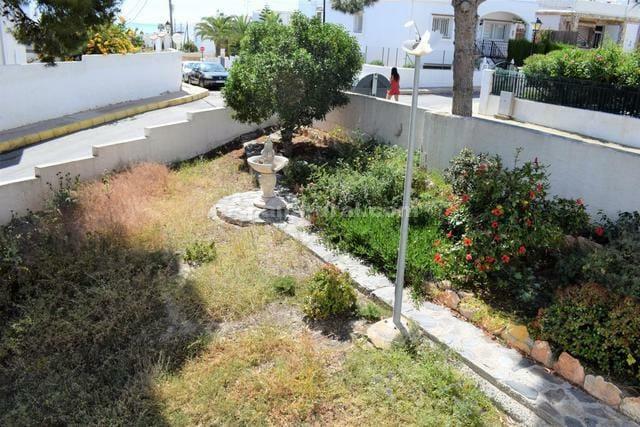 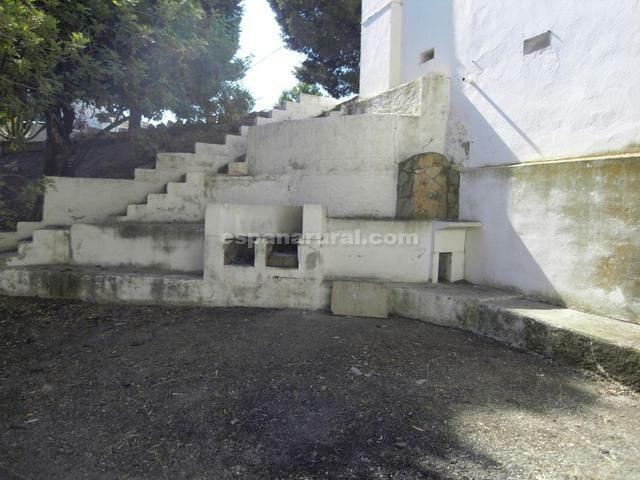 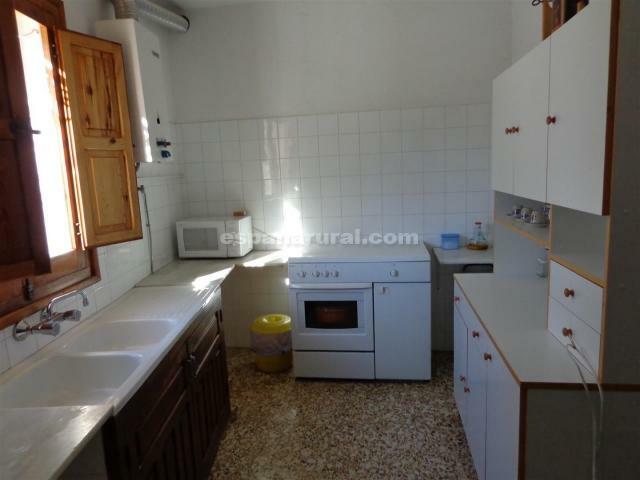 This Villa for sale in Almeria is a great opportunity to own a spacious home by the sea.